Get the traditional look you love with the South Shore Libra Full Headboard. 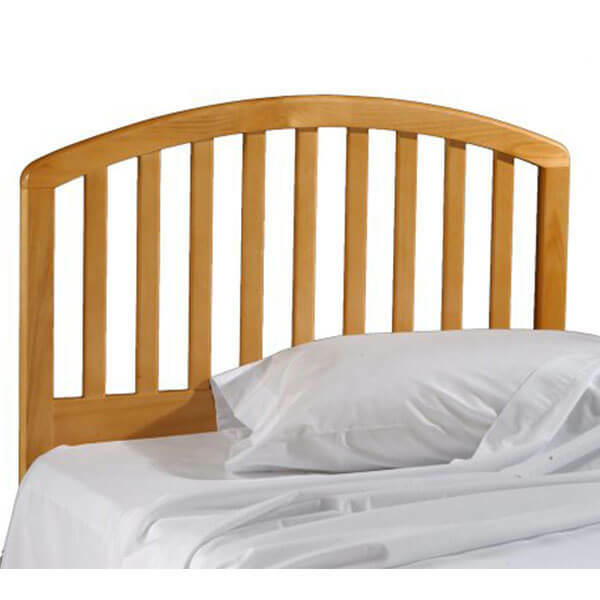 This headboard is made out of nontoxic, laminated particle board that is durable and resilient, ready to outlast years of use. The piece requires partial assembly and can be used with both platform and standard beds. Available in Country Pine or White finish. With its classic slatted design, the Hillsdale Carolina Headboard adds subtle traditionalism to any room. 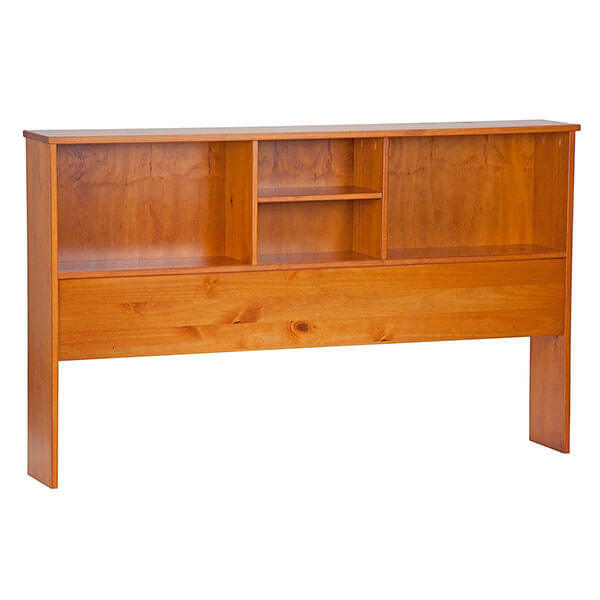 It offers solid pine wood construction that is not only handsome but beautiful. You can choose a clean, white finish or a versatile country pine finish to match your décor when you purchase the headboard. A large, classic and robust headboard, the South Shore Furniture Cabana Headboard features rounded shapes and decorative molding to give it a traditional appeal. The headboard measures 65 inches in width by 3 inches in depth by 49 inches in height and is made from nontoxic, laminated particle board. Make it easier to store necessary bedside items without bulky bedside tables with the South Shore Logik Collection Bookcase Headboard. The headboard features built-in storage space into its 39-inch-wide design. It has two holes for any cords to run through and two divided cubbies beneath a full-length shelf. 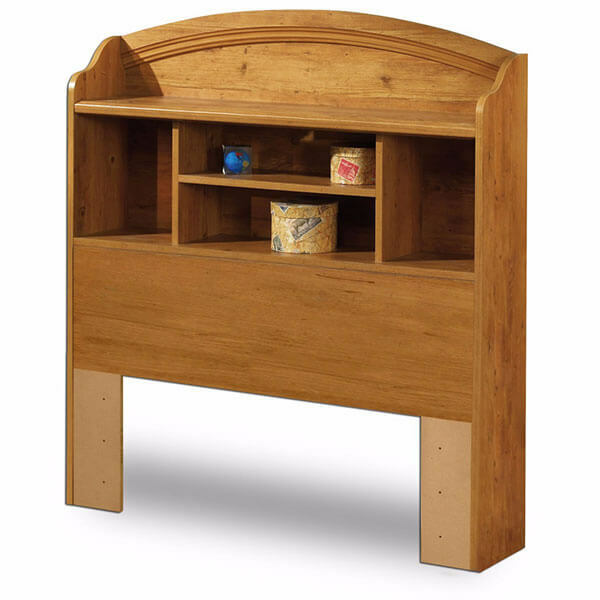 With a full-length shelf on top and four-varied sizes of cubbies beneath it, the Prairie Collection Bookcase Headboard is a headboard that makes it easy to store all of your bedside necessities. The furnishing features a hole for running cords through and is made from eco-friendly particle panels. Simple yet functional, the Palace Imports Kansas Bookcase Headboard is a durable pine headboard that features two large cubbies on the either side of two smaller cubbies. 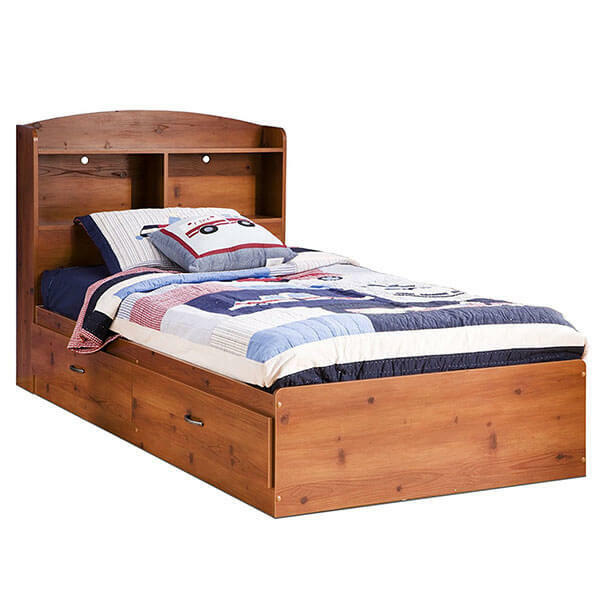 It has an adjustable shelf and can fit both twin- and full-sized beds alike. The headboard requires minimal assembly.